October. Holy what the heck where is time going Batman! There's something about this time of year that simply screams warm and inviting smells and foods. I'm pretty sure that this orange ginger chicken falls under both of those categories. I know the house smells soooo good when I'm cooking it! 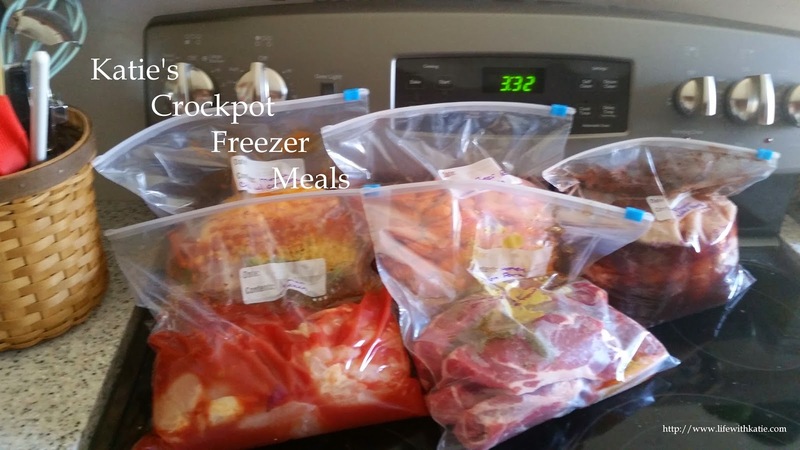 Combine all ingredients in a gallon sized freezer bag. Squeeze to remove excess air, seal, and freeze. Thaw in refrigerator over night. Empty bag into crock pot and cook on low for 4-6 hours. Serve with rice, if desired.